Cardano Cryptocurrency 2018 Review – smart contract platform! Cardano is a blockchain protocol similar to Ethereum in that it allows for smart contracts and development of decentralised applications. It aims to achieve this in a low-cost and scalable way. 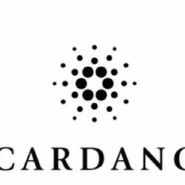 Cardano also differs in that it will also focus on security and compliance. Cardano is being led by former Ethereum co-founder, Charles Hoskinson. He is now CEO of IOHK, and they have devoted a large team of expert engineers and researchers to build Cardano from the ground up. Cardano will be driven by peer reviewed academic research. The platform is being constructed in layers. This gives the system the flexibility during maintenance and allow for upgrades by way of soft forks. After completion of the settlement layer that will run ADA, a separate computing layer will be built to handle smart contracts. Cardano will also run decentralised applications, or dapps, services not controlled by any single party but instead operate on a blockchain. Daedalus is a highly secure wallet created for storing ADA for use on the Cardano network. 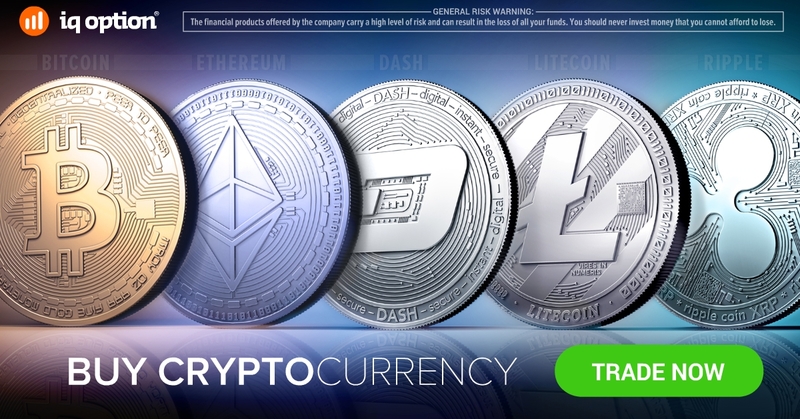 It is currently the only wallet that supports Ada and also plans to support other cryptocurrencies such as Bitcoin, Ethereum Classic and many more in the future.